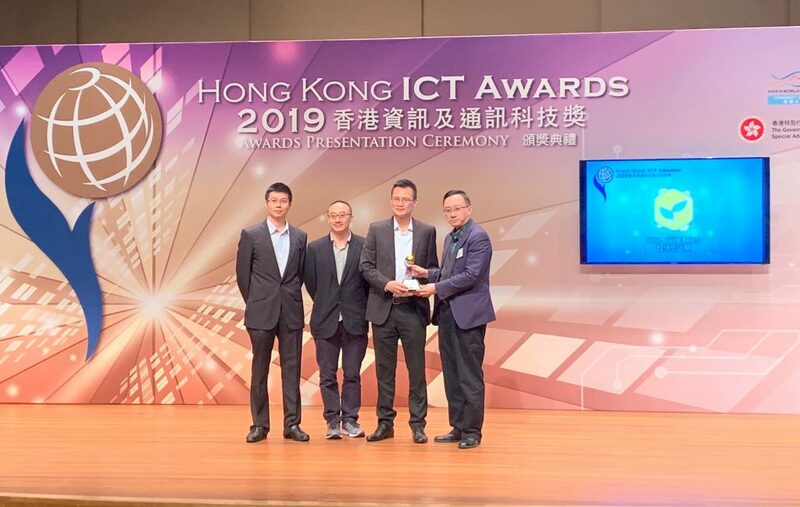 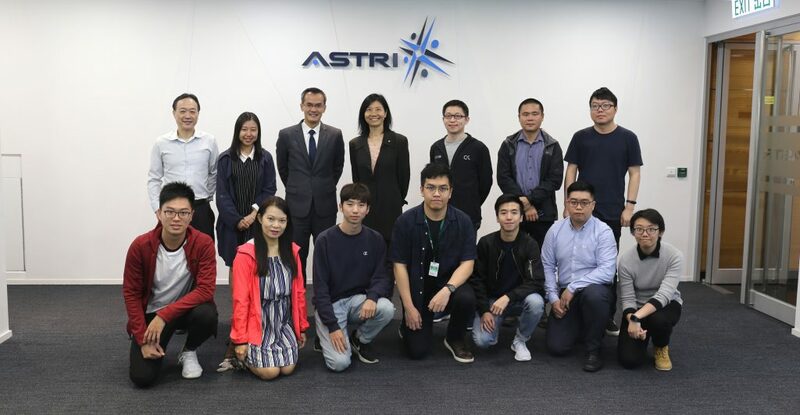 ASTRI has been working closely with TCL Communication, the world’s fifth mobile terminal manufacturer on the 5G research and development. 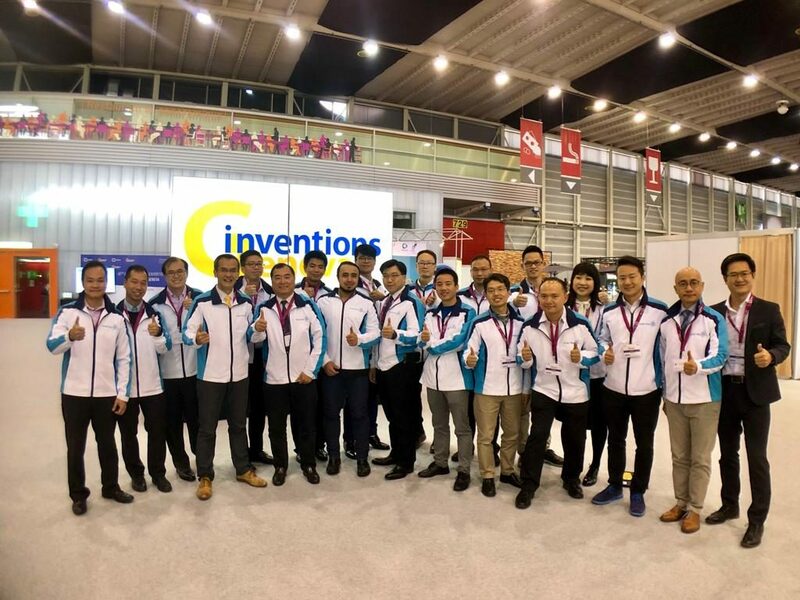 ASTRI’s Device-to-Device Communications (D2D) solution was showcased at the 4th TCL Group Technology and Innovation Conference held at TCL Technology Building at Huizhou, China on 30 March. 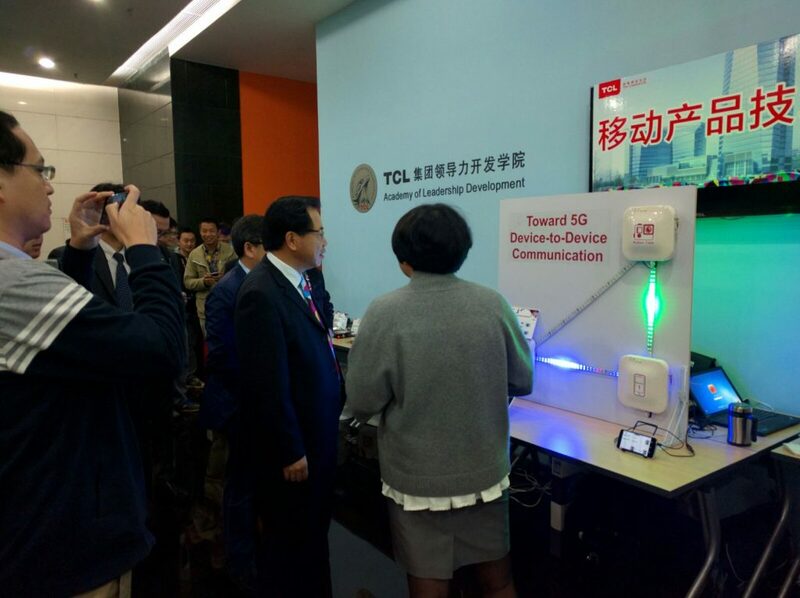 Mr. LI Zhenhong, 5G Project Manager of TCL Communication introduced this solution to Chairman of TCL Communication Mr. LI Dongsheng at the event. 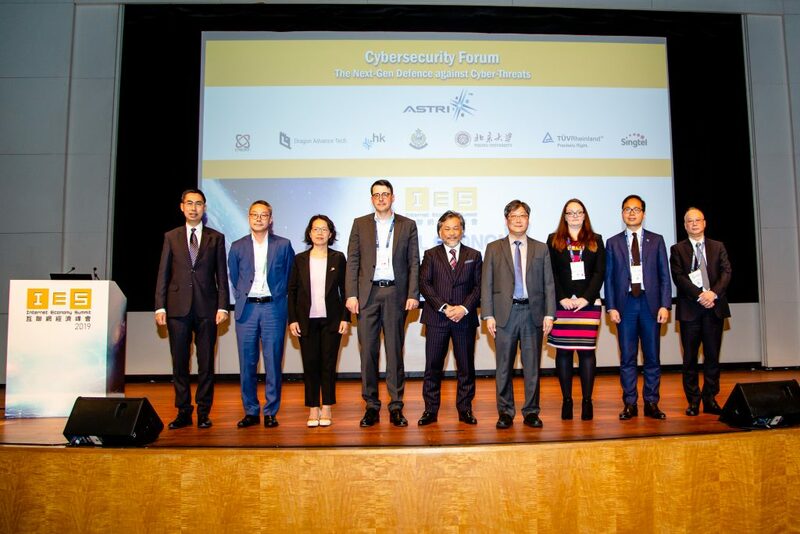 Ms. LI Zhenhong, 5G Project Manager of TCL Communication (1st from right) introduces ASTRI’s D2D solution to Chairman of TCL Communication Mr. LI Dongsheng (2nd from right) .